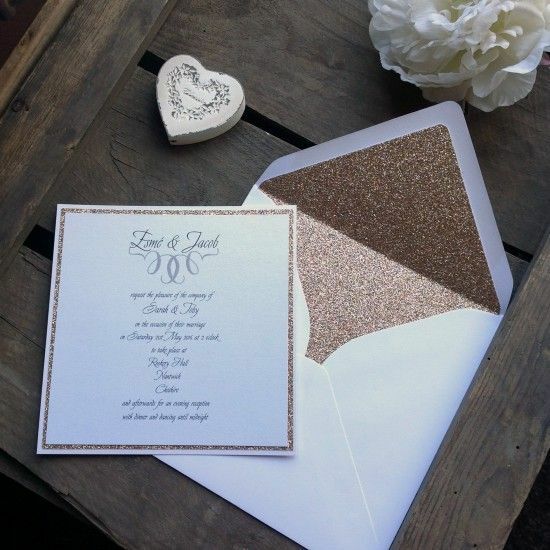 It's so important to have the right envelope for your special handmade wedding invitations and cards and we've selected the most beautiful quality envelopes for you to choose from. 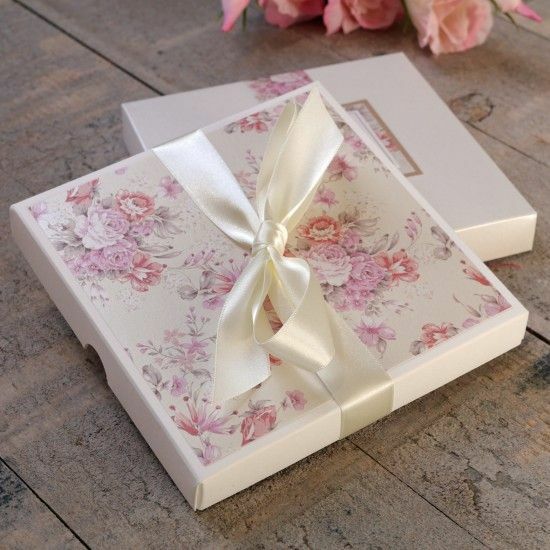 Our presentation boxes for your wedding invitations add the 'wow' factor. They can be mailed in their own right or tied with sumptuous satin ribbons for a real impact and handed to your guests. Presentations boxes work very well with the Enfolio ® pocketfolds, wraps and wallet style invitations. It's all about presentation, that first impression, that moment of excitement when a luxury envelope, (maybe beautifully handwritten,) or gorgeous presentation box comes through the letterbox or is handed to you with pride. This department lets you choose beautiful, quality envelopes (chosen with weddings in mind) and stunning presentation boxes. 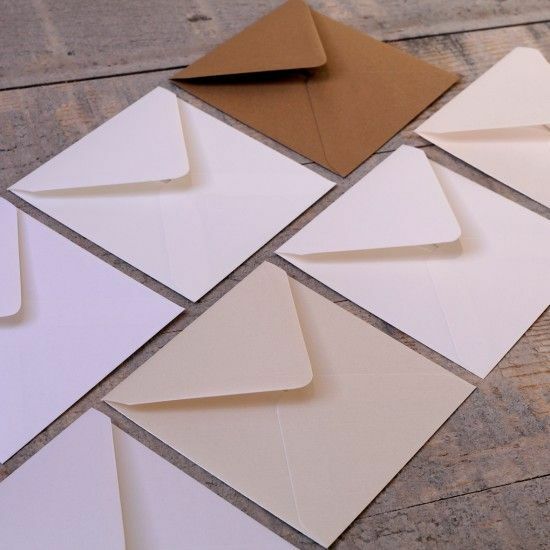 It doesn't stop there, delight guests further by lining your lovely envelopes with our fabulous envelope liners! You can rest assured that, if you choose to shop with us for all your card and paperstocks, ribbons and embellishments your invitations will be just as fabulous as the 'outers' they are delivered in!! !